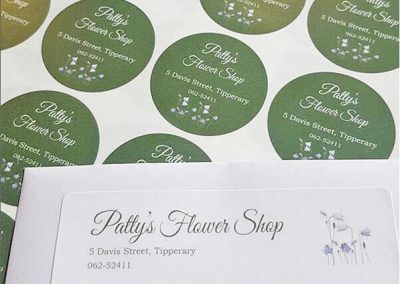 We print different labels. 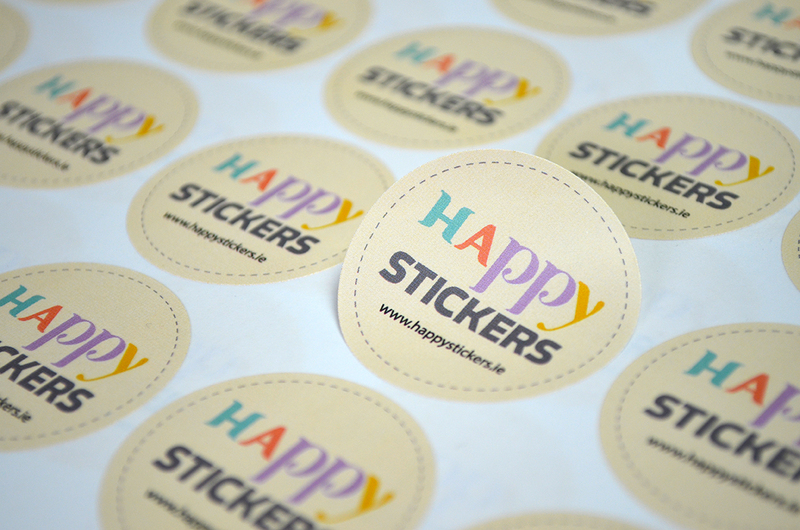 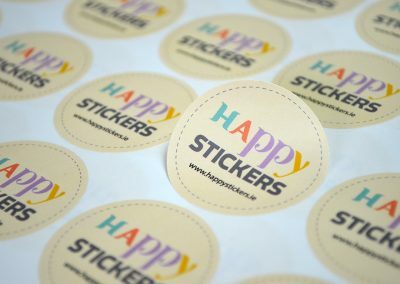 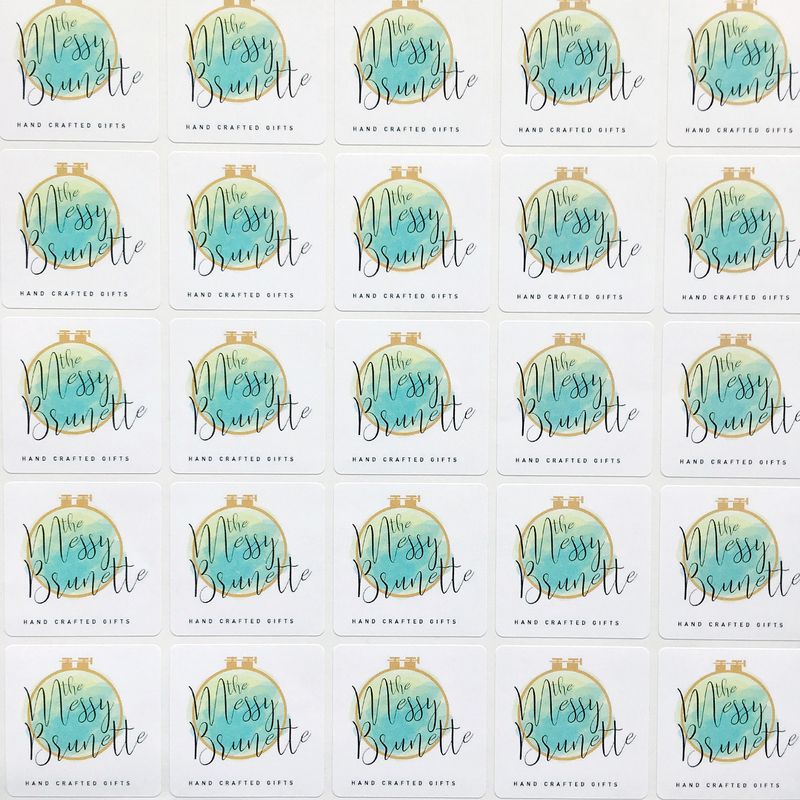 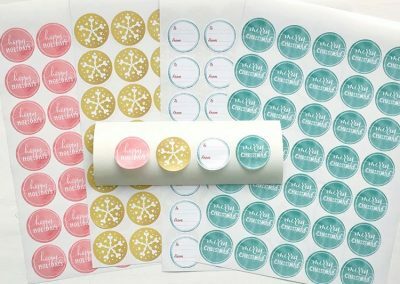 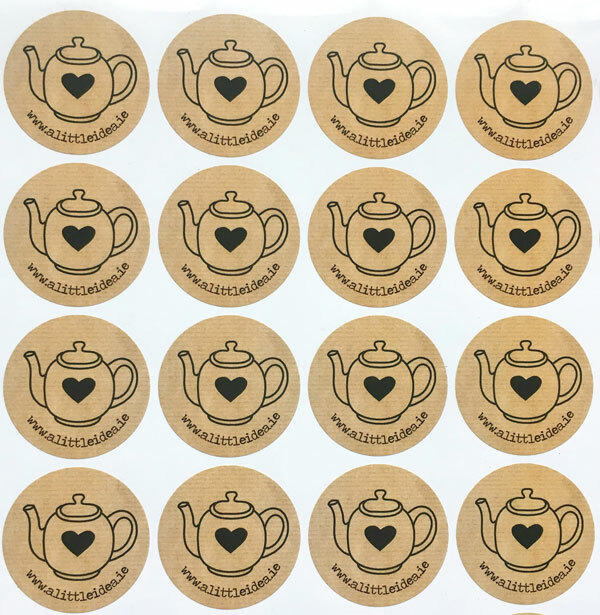 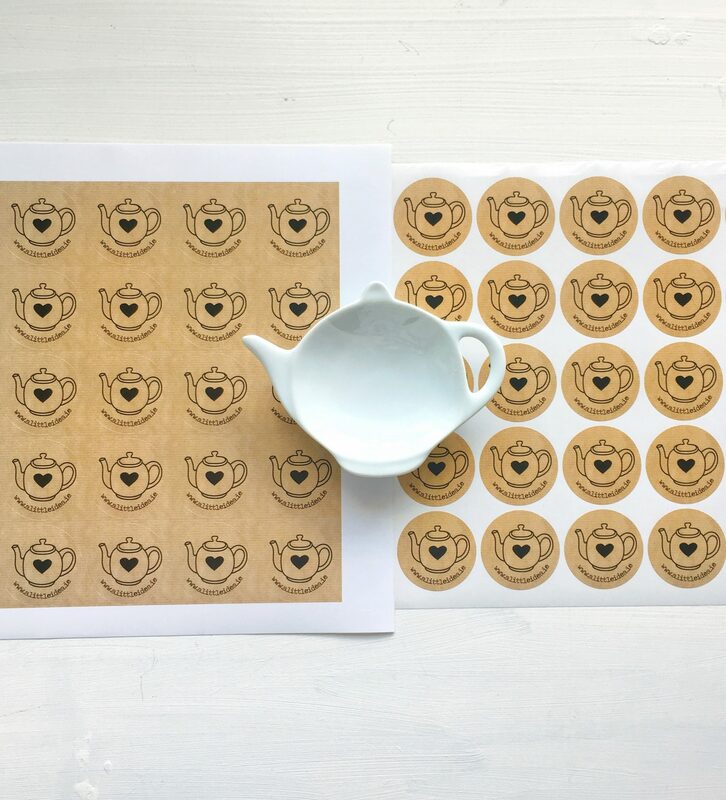 You can choose from round stickers, square stickers and rectangular stickers. 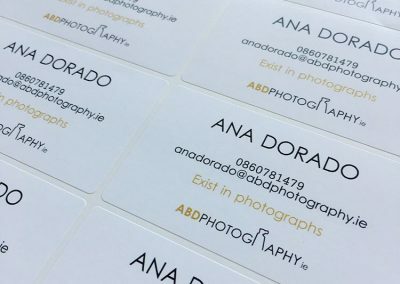 All are printed with a quality gloss/matt paper finish. 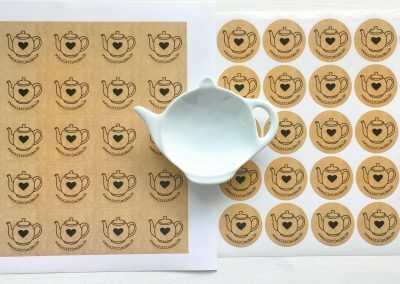 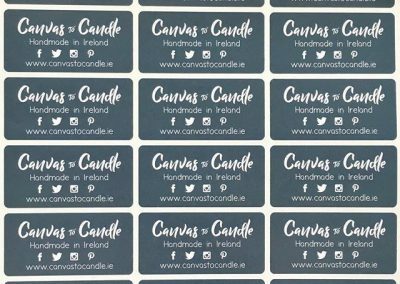 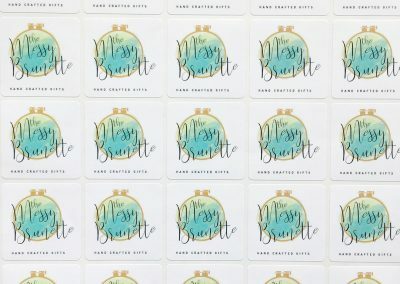 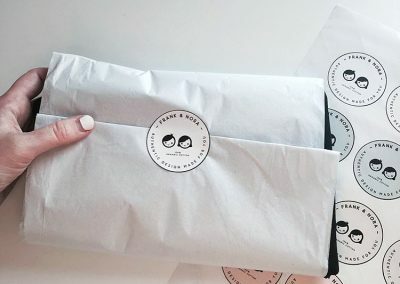 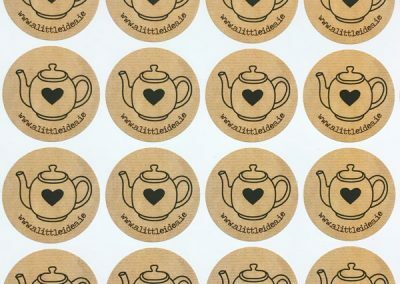 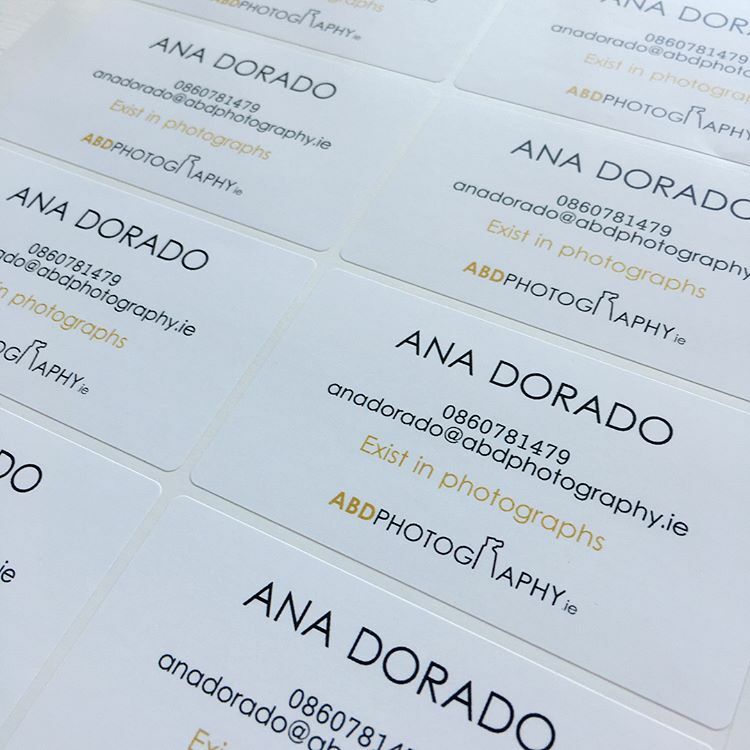 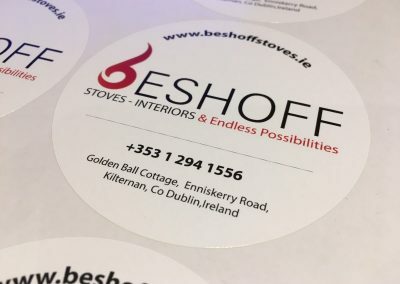 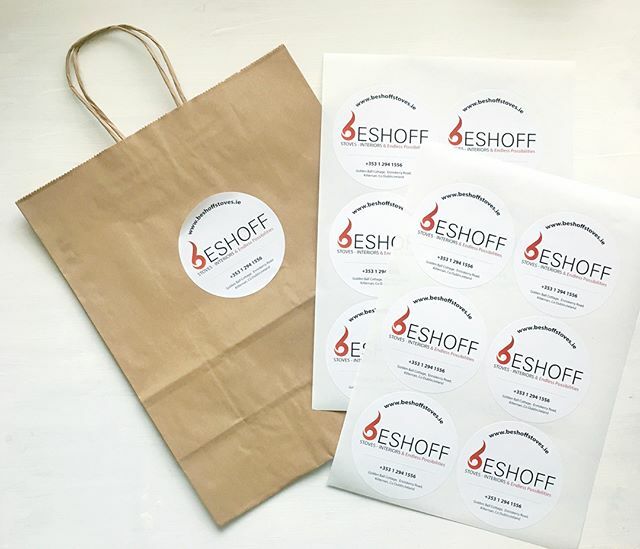 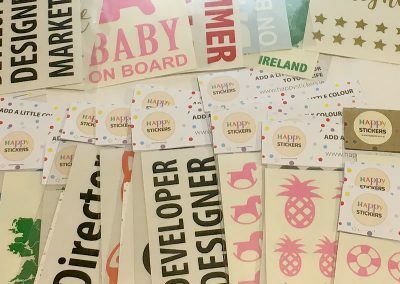 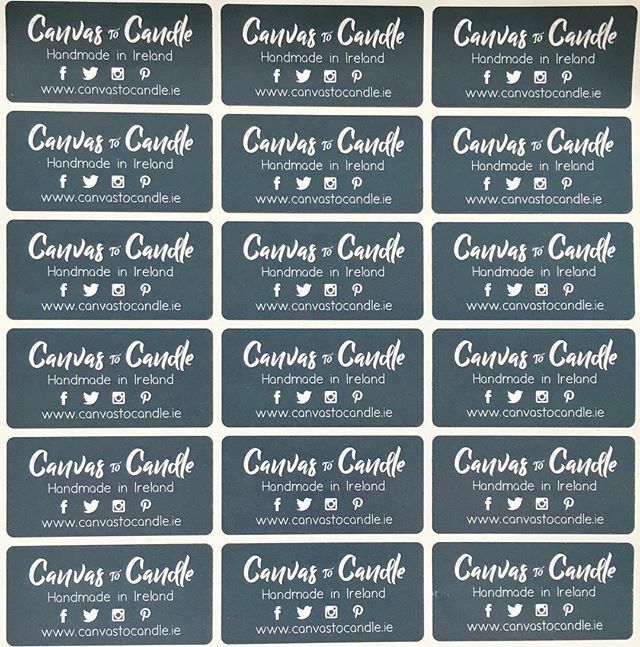 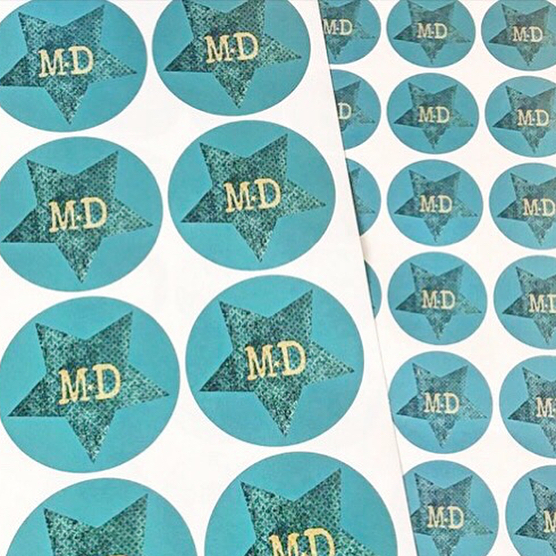 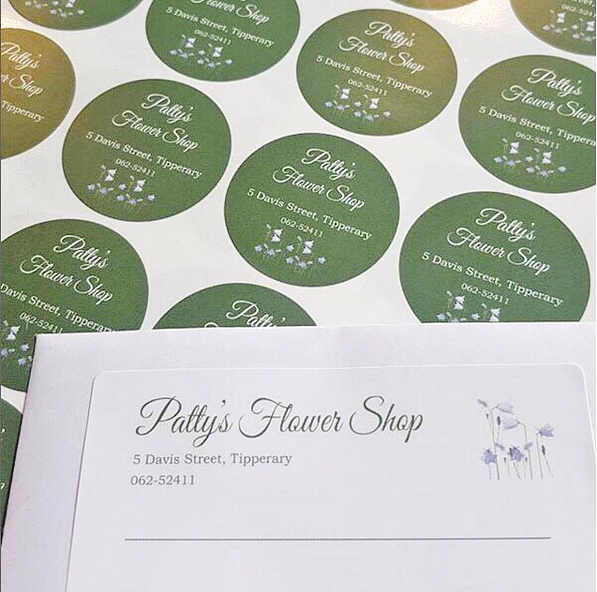 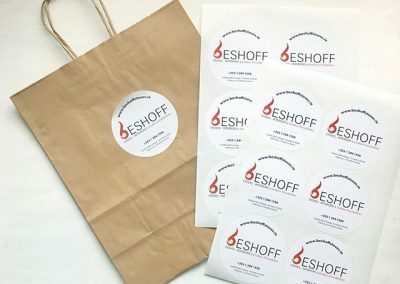 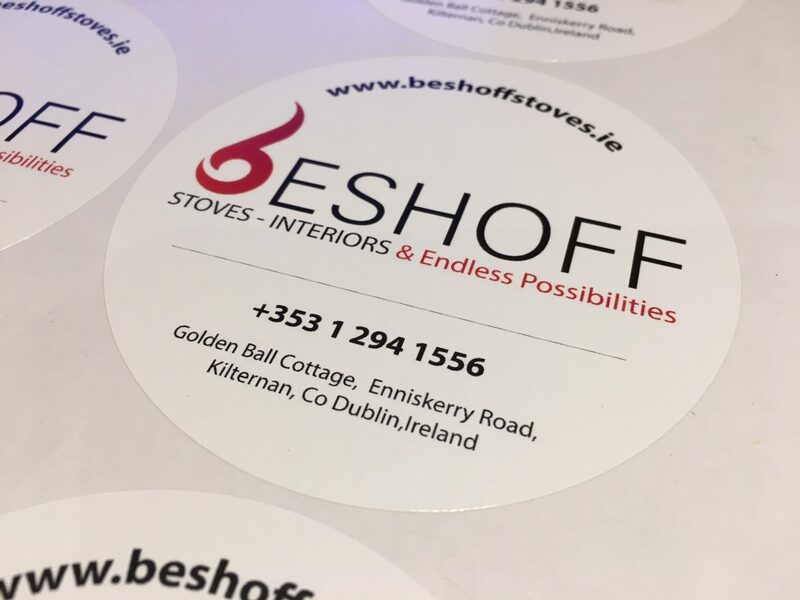 Print stickers and labels for a wide range of purposes including address labels, return labels, name labels and product labels. 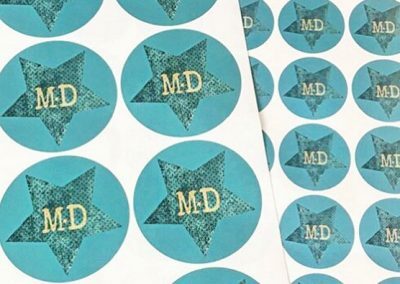 We’re proud to make custom labels to any specification and for any type of application or packaging across a broad range of sectors. 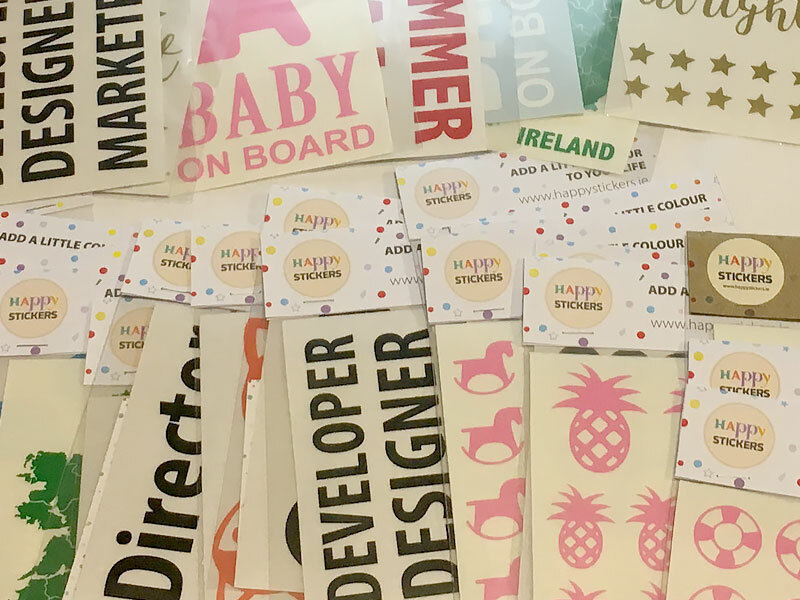 We love bringing new clients on board, and we’ve been told we are pretty good at it. 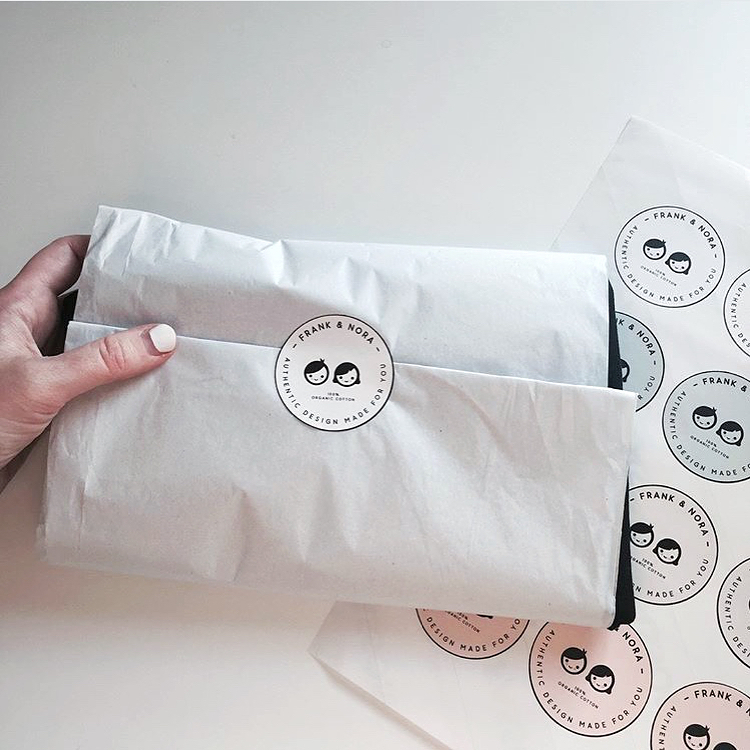 We have a structured transition management process to seamlessly manage this, making it smooth and hassle free for our clients. 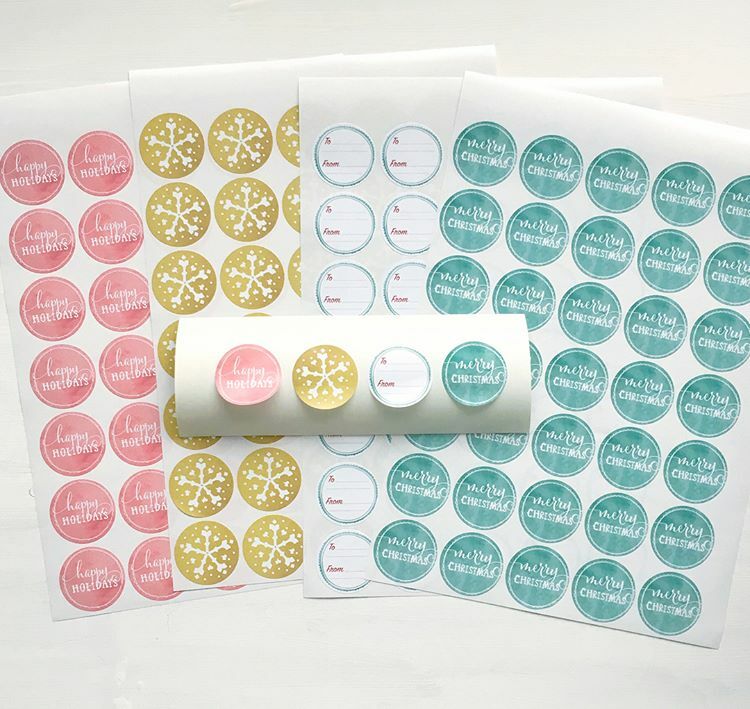 We ofer a number of standard sizes and also can do a custom size of the labels.